Being a refugee is not an easy life. You don’t have a choice of activities to do. You are limited, the life is precarious. So having the skill to play basketball helps a lot to be more self reliant, to believe in oneself. 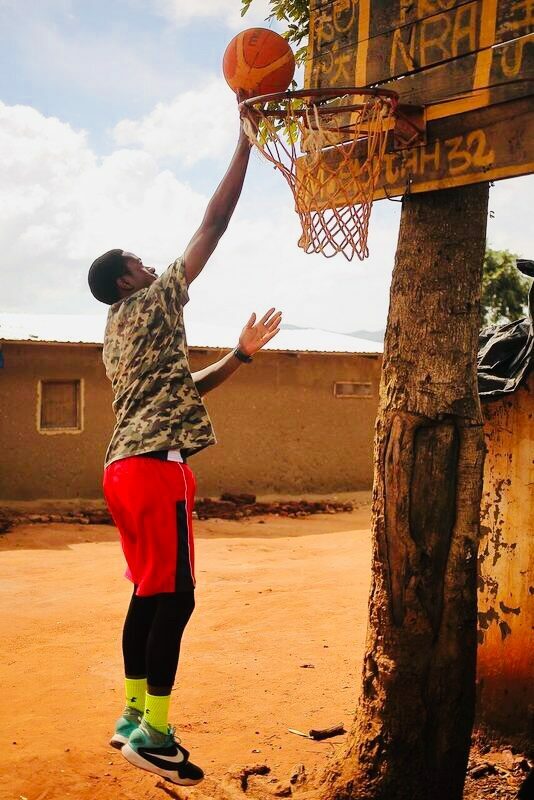 And the most is you are kept far from bad behaviors, also you can start going outside the camp to play and having a good networking that may enable you to be approached by basketball teams.